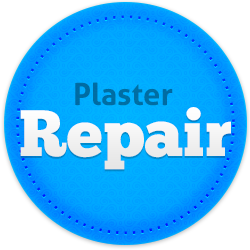 Plaster Removal Perth and removal of internal plaster around the Perth metropolitan area. Are you tired of looking at walls in your house that have a rough finish? JPC Plastering can remove old plaster and re-coat walls transforming them and making it look like a freshly built house. Do not delay, our services are easy to arrange and there is no job that we can’t do for you. 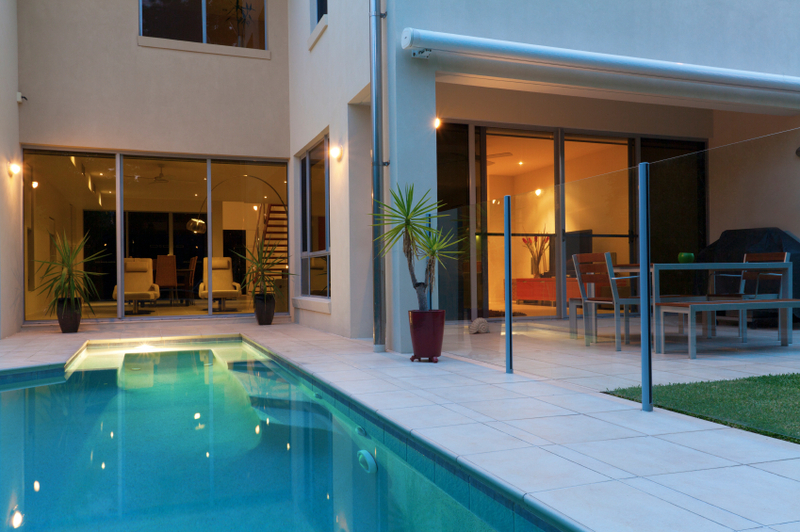 Don’t accept rough walls anymore, allow JPC Plastering Perth to smooth them out for you. We are friendly, efficient and love working to bring you plastering satisfaction. 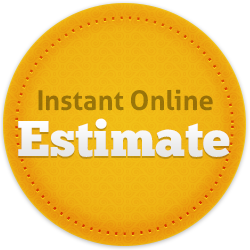 Did you know you can arrange a quote online and even send us a photo of your desired area of fix to speed up the process? Contact Justin for a quote today!